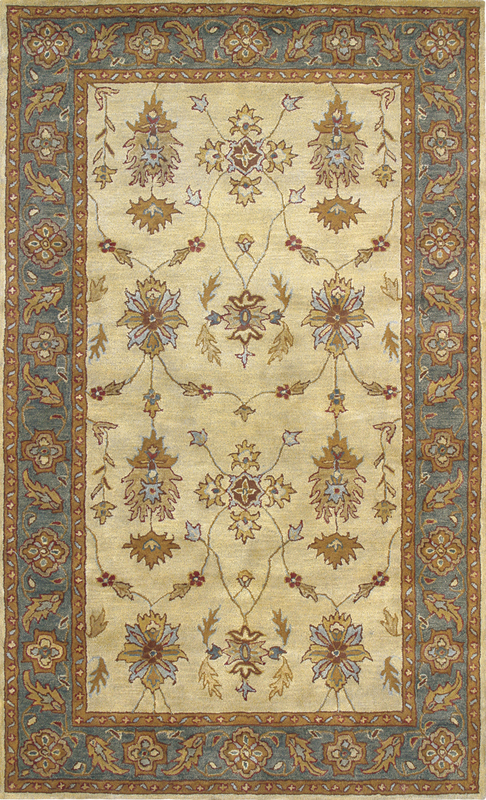 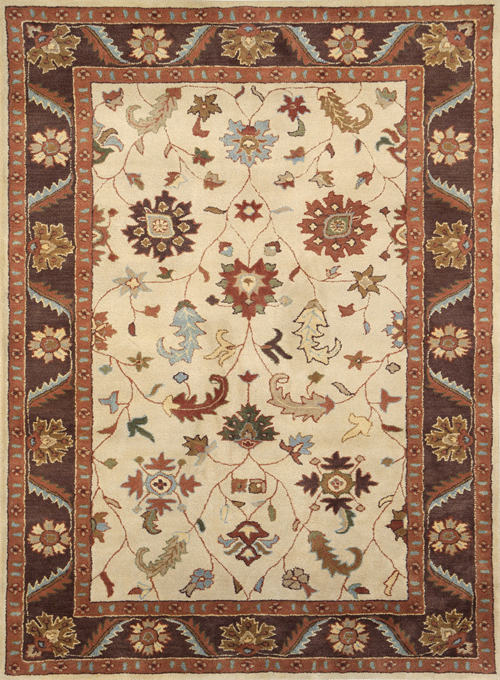 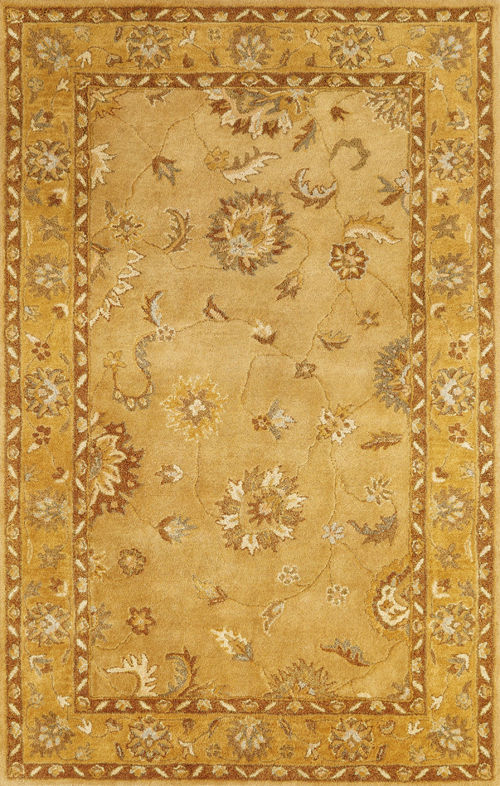 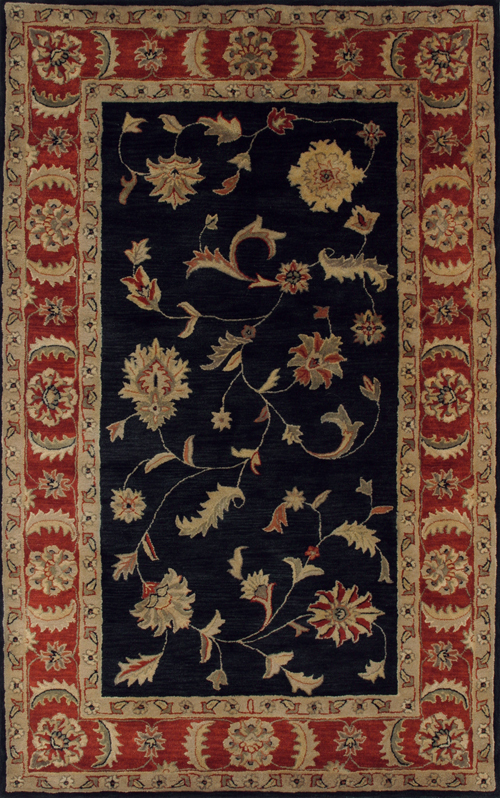 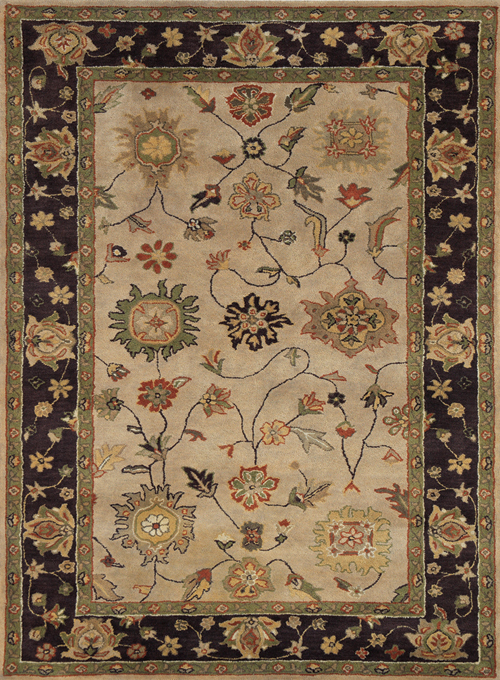 Charisma pairs the exquisite mastery of Persian designs with the relaxed modern feel of today’s interiors. 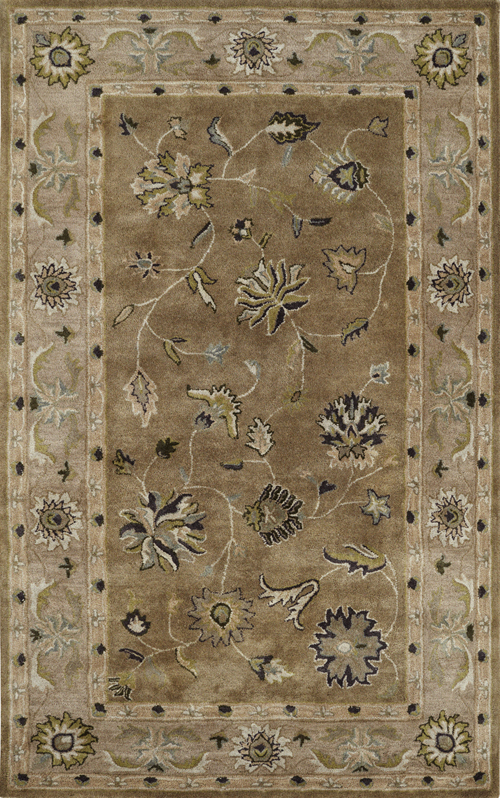 Each rug is washed to create a soft slight sheen across the plush pile. 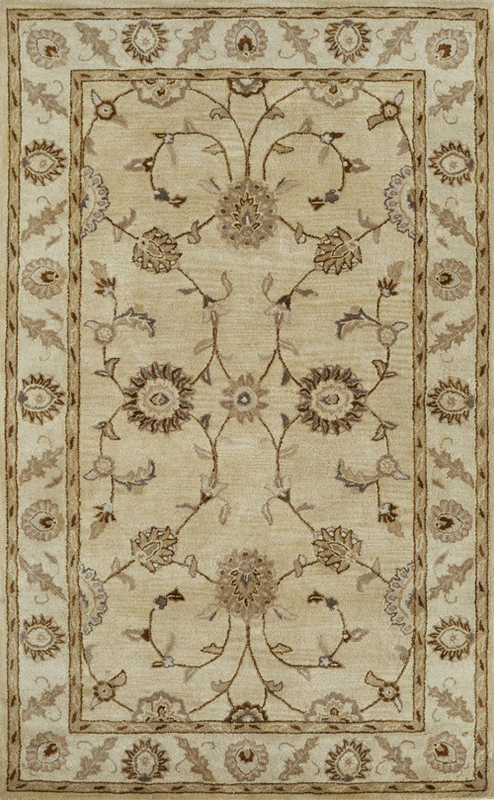 Traditional motifs are reinterpreted and hand tufted in a range of subtle shades to add a comfortable yet decorative layer to the room.